Gigabyte GeForce 8600 GT (S... 540? 700? 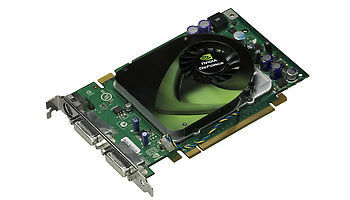 Palit GeForce 8600 GT Super... 540? 700? ECS N8600GT-512MX HS 540? 700? ECS N8600GT-256MX HS 540? 700? Sparkle GeForce 8600 GT 512... 540 700? Sparkle 8600 GT 512MB DDR2 ... 540 700? Sparkle 8600 GT 256MB DDR2 ... 540 700? Sparkle GeForce 8600 GT 1GB... 540 700? Sparkle 8600 GT 1GB DDR2 Pa... 540 700? Galaxy GeForce 8600 GT Low ... 540? 700? XpertVision GeForce 8600 GT 540? 700? XpertVision GeForce 8600 GT... 540? 700? ECS N8600GT-256DY DDR2 540? 700? ECS N8600GT-512DZ DDR2 (Blue) 540? 700? ECS N8600GT-512DZ DDR2 (Green) 540? 700? 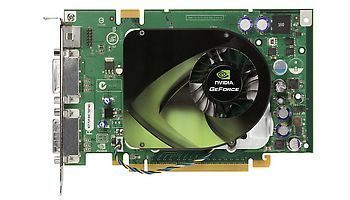 Jetway GeForce 8600 GT 540 700? 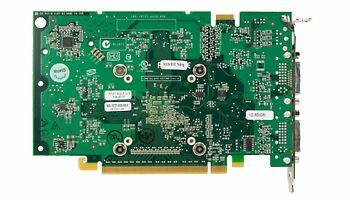 KFA2 GeForce 8600 GT LP (HD... 540? 700? Sparkle GeForce 8600 GT 256... 540 700? Gigabyte GeForce 8600 GT Za... 540? 700? Galaxy GeForce 8600 GT (HDC... 540? 700? 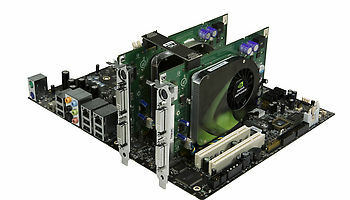 Palit GeForce 8600 GT 540? 700? Galaxy GeForce 8600 GE (HDC... 540? 700? Albatron 8600GT-D2 512 540 700? 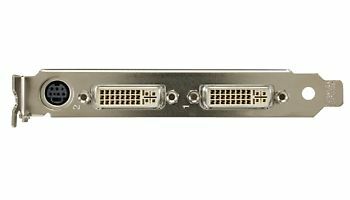 Galaxy GeForce 8600 GT HDMI 540? 700? Galaxy GeForce 8600 GT DDR2... 540? 700? Palit GeForce 8600 GT Super 540? 700? 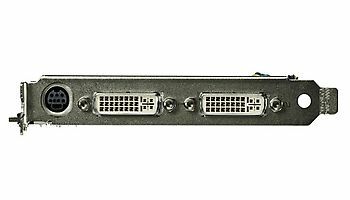 KFA2 GeForce 8600 GT (HDCP ... 540? 700? 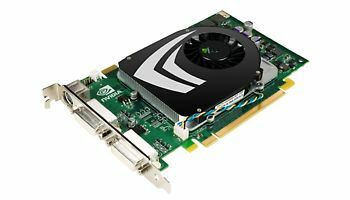 KFA2 GeForce 8600 GT DDR2 (... 540? 700? Sparkle 8600 GT 1GB DDR2 (H... 540 700? 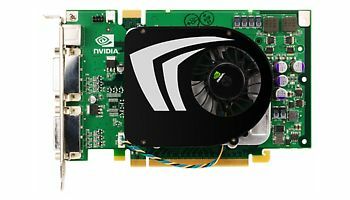 TwinTech GeForce 8600 GT 1GB 540 700? 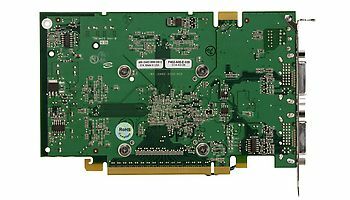 TwinTech GeForce 8600 GT 51... 540 700? Galaxy GeForce 8600 GT 1GB ... 540? 700?